Please click on the form name below to view that selected form. 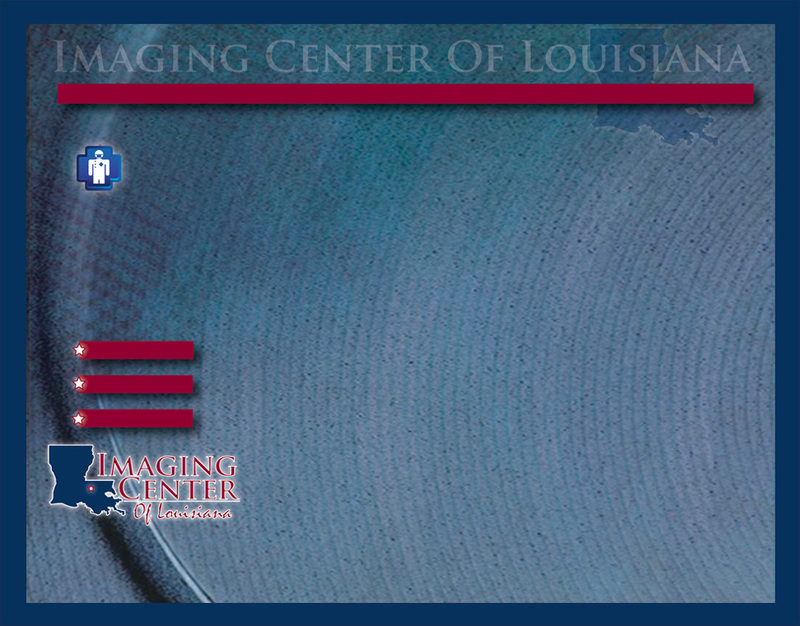 After opening the form, please print the form, complete it, or have your physician complete it, and send, fax, or bring it with you to Imaging Center Of Louisiana at the time of your first visit. NOTE: The existing FOUR forms found on the forms page of your current website have been cleaned up and will be linked to this page. Clicking on the name of the form will take you to a PDF of that form. These four forms are attached as separate PDF files.